Whether it’s a holiday potluck, a birthday celebration or a catered lunch, food is an important part of workplace culture in America. 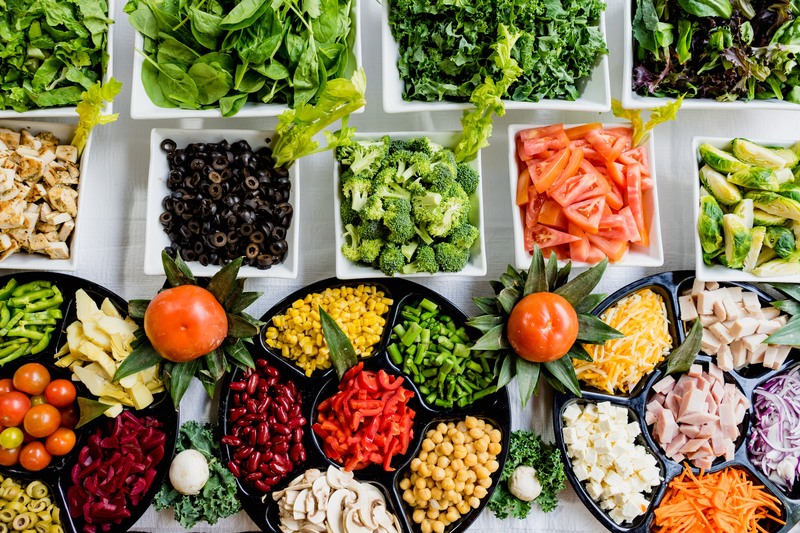 How much responsibility do employers have to accommodate dietary restrictions, and how can they do so without breaking the bank? According to Title VII of the Civil Rights Act of 1964, employers are legally prohibited from treating employees differently based on their religious beliefs. This means an employee is entitled to the same benefits of employment as other, regardless of their religious beliefs. This means that employees with religious dietary restrictions need reasonable accommodations. An example of this rule being broken is the case of an employer at SeaTac airport in Washington that provided food for employees and did not allow them to leave to get their own food or bring in food from home. The employer did not provide reasonable accommodations for religious dietary restrictions and may be liable for damages. While you may not be legally obligated to provide food that meets dietary restrictions due to religious beliefs, it’s a good idea to do so to avoid any questions of discrimination. At the very least, don’t require employees to either break their religious restrictions or go without food. The second category of dietary restrictions, those due to food allergies, could be protected under the Americans with Disabilities Act. The ADA describes a disability as “a physical or mental impairment that substantially limits one or more major life activities” of an individual. For moderate to severe food allergies this definition is certainly met, particularly if the allergy is life-threatening. Again, you want to make sure that you are accommodating dietary restrictions due to food allergies to make sure you don’t open your business up to potential lawsuits. If you aren’t going to make sure that all catered food meets the standards of safety to accommodate an employee’s food allergy, you need to at least offer reasonable alternatives like a private refrigerator and signs posted in common areas reminding other employees to be respectful. See a full list of common-sense guidelines here. Finally, lifestyle dietary restrictions like vegetarianism, veganism, paleo, keto, low-carb and countless others. While adherents to these diets are not protected classes, and therefore you probably won’t get sued for not accommodating them, it’s probably a good idea to do so anyway. Why? Making sure every employee, regardless of their diet, can participate in the food culture of your company is an important part of helping employees feel engaged with your business. Failing to do so can alienate employees and even cause toxic feelings among employees that will eat anything. Building a positive company culture can have a huge impact on your business outcomes. You could see a 19% increase in operating income and a 28% growth in earnings. For more articles on workforce topics, click here.